To double dip, or not to double dip? That is the question! The majority of Brits (60%) deem double dipping an absolute no-no, except when in their own company. 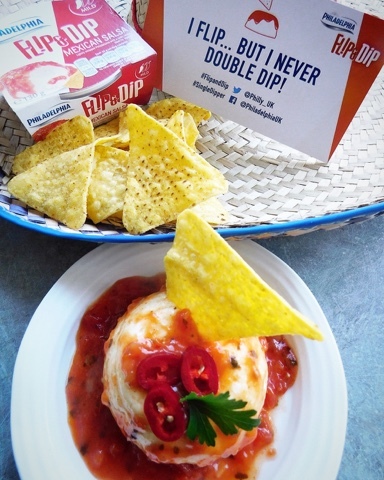 One in five people would go as far to ask a culprit to stop double dipping if they caught them in the act at a party. However, in true British fashion, the majority of Brits (62%) would rather suppress feelings of discontent and suffer in silence or gossip with other guests about the double dipper in question. In case you are still blissfully aware of what double dipping even is, let me give you an explanation. 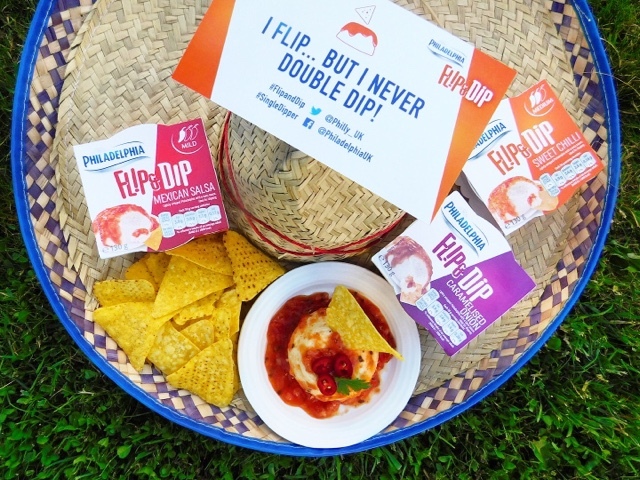 To Double Dip is the act of putting a food item (eg a crisp or crudity) into a dip, taking a bite and the putting the self same item back in again. I'm pretty sure William Shakespeare would have been a #singledipper But what of my food blogging colleagues? I solicited their thoughts on the subject and they all had pretty strong opinions when it came to dipping. Where you dip, take a bite, then dip the same piece of food back into the dip? ewww! Unless, of course it's only you eating it, or you are very intimately acquainted with the person you're sharing it with. In all other instances, no. Break or cut the food into bite-sized pieces like a civilised human being! I would never put the same piece of something back in but would snap a breadstick in two and use both pieces! Double dipping makes me cringe. I often avoid dips at parties for that very reason. And I have been known to pointedly remind my children about dipping etiquette... when really it's the adults within earshot I'm speaking to! Double dipping is a big no no for me and is bad manners. Unless it's just me, on my own, in front of the TV with a bag of crisps and some dip, double dipping is totally unacceptable! I'm going to be really brave and admit that I double dip all the time when it's just me, my husband and the children at home but I wouldn't if I was out anywhere! I'm now thinking I may need to set a better example though! It's my dip and I'll double dip if I want to! In all honesty, it depends on how well you know the people you are, dipping with. Close friends or family? Double dip away. At a dinner party, or around unfamiliar people? One dip will do, thank you. Now that my colleagues have 'fessed up I guess I should really share my own standpoint on the subject. I can't say hand on heart that I have never double dipped but it's not something that I would consciously do in polite company. However.... with my own personal tub of dip, or at home with my husband and kids my dipping morals are less scrupulous! So I'm a #doubledipper at home and a #singledipper in public. Could a seriously enticing new product from Philadelphia (yup the cream cheese people) turn you from a #singledipper to a #doubledipper? 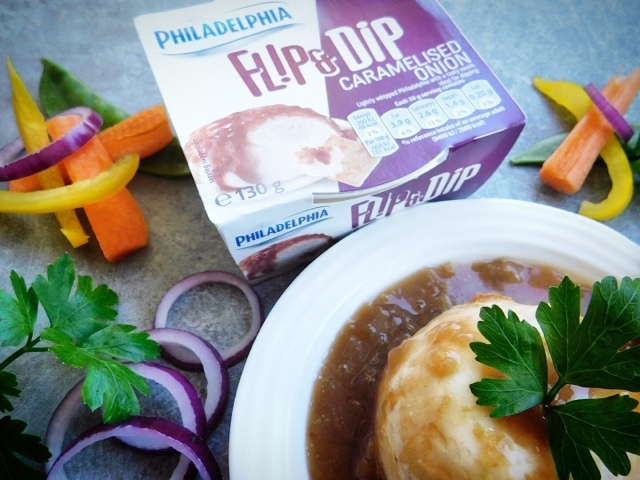 Philadelphia Flip & Dip is the brand new dip perfect for sharing at summer barbecues, parties and get togethers. 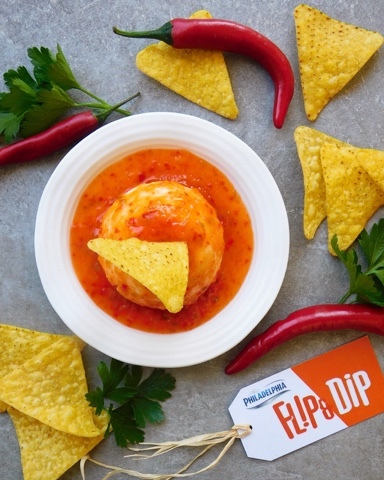 Lightly whipped cream cheese topped with one of three mouth watering sauces - Sweet Chilli, Mexican Salsa and Caramelised Onion. To serve first you need to flip and then you need to dip. The packaging is akin to that of a creme caramel with a little flap on the base to help release the dip. When you flip the contents out onto a plate the sauce drizzles down over the cheese and then the dipping dilemmas really start. We tried out all three variants with tortilla chips and a selection of crudities. I am deeply dippy for all of them but the star of the show had to be sweet chilli. If I was to dabble in double dipping it would be with this. 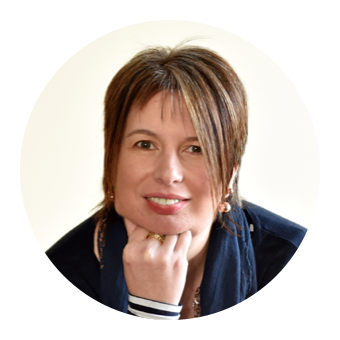 However whilst trying it out (a purely altruistic act by me for you dear readers) I realised that the real reason I don't double dip is due to another etiquette failure. Rather than take a ladylike nibble I just shove the whole dipped chip straight into my mouth! Disclosure: This is a commissioned post for Philadelphia. As always, all views expressed are my own. Interestingly I've just been told on Facebook that there's more bacteria in the dip before double dipping than you would add in with your double dip!!! Mmm these dips sound so yummy, I haven't seen them yet, I'll be keeping an eye out. The Sweet Chilli one is amazing - you won't want to share! Haha, I agree - #doubledipper at home all the way! ;) This sounds yummy! Ewww to double dipping!! The perfect solution is taking the HUGEST dip for each piece. These look fantastic!! This is a cunning tactic which I have also been known to engage in! I hereby award you the #singledipper halo! You've identified another reason why I don't double dip - shovelling in the whole crisp at once! Got to try the Flip and Dip I love the sound of the sweet chilli one. You are a woman after my own heart! What a cheek of John Torrode to accuse someone of double dipping! I'm sure I've often seen the Masterchef judges use the same spoon to take another mouthful - Or am I just thinking of Greg!